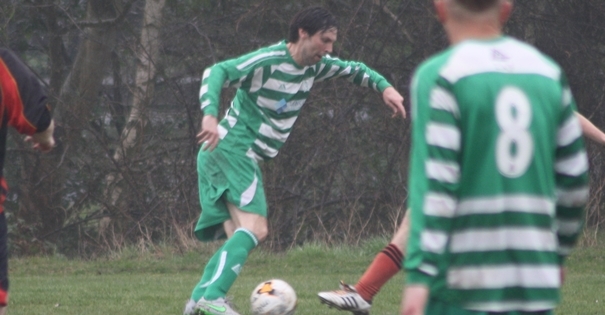 Jeremy Vince made his first First Team appearance of the season, starting at left back against Capel Plough in the County Shield. This was his 300th starting appearance, a feat only managed by one other player in the history of Playford and he is the only current player to have this distinction. Jem has played 343 times for the club and has scored 53 times.